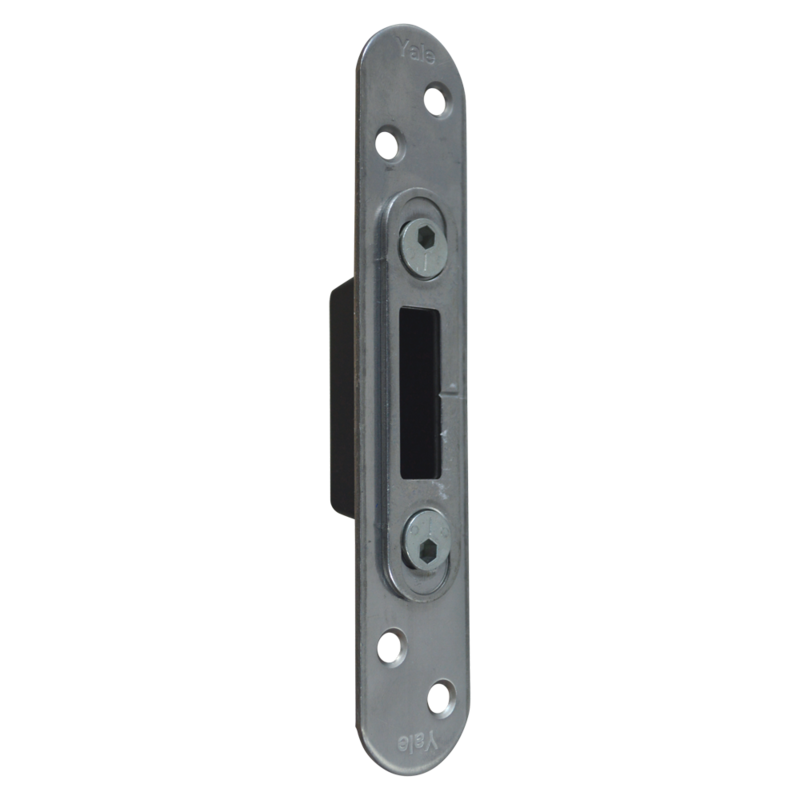 This non-handed Euro cylinder profile lock with 92mm centres from Avantis is suitable for use on the slave leaf of French patio and sliding doors. This gearbox and arms has a total length of 2200mm and should be fitted with shootbolt extensions to form a full unit. 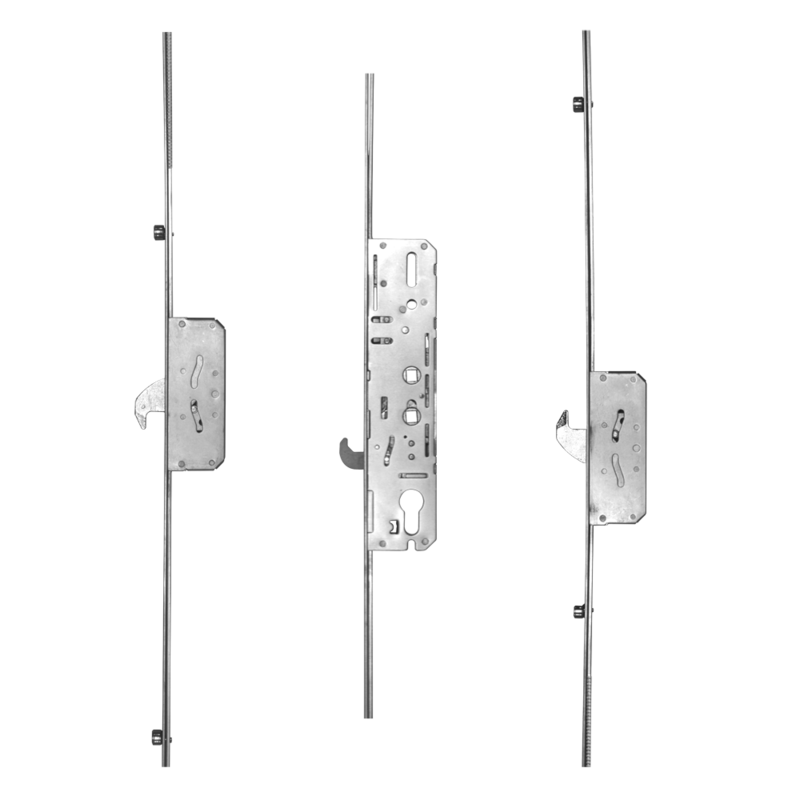 Avantis door locks have the largest hook and bolts on the market at 25mm and are designed to provide both ultimate security & compression. 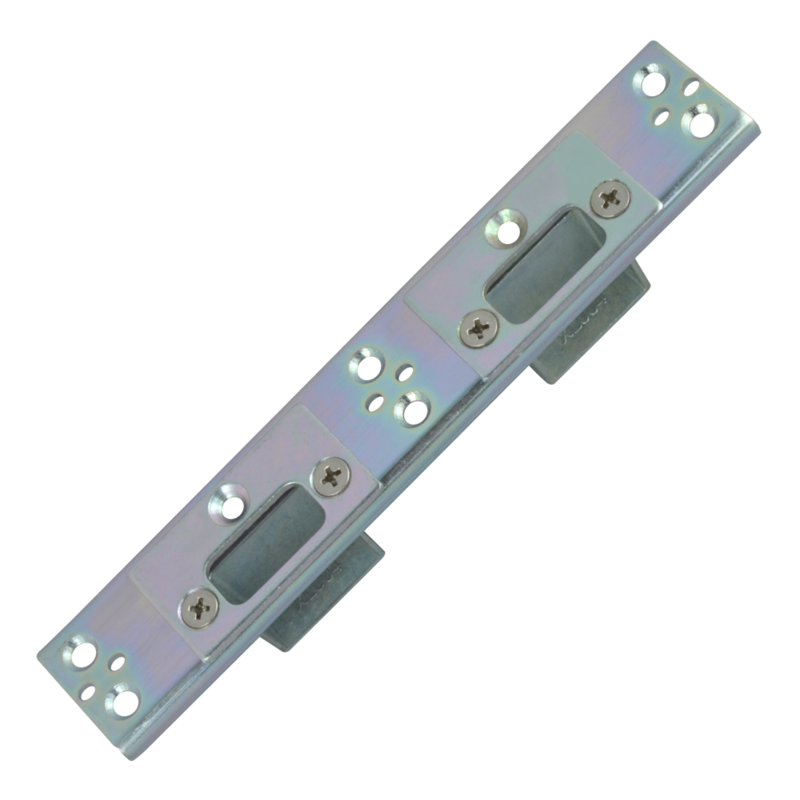 This multipoint look has 2 hooks, 2 rollers, a twin spindle, 35mm backset, 92mm centres and a 16mm wide faceplate. A centre keep suitable for use with the Chameleon Modular Repair Lock System with cam controlled adjustable locking point receivers. 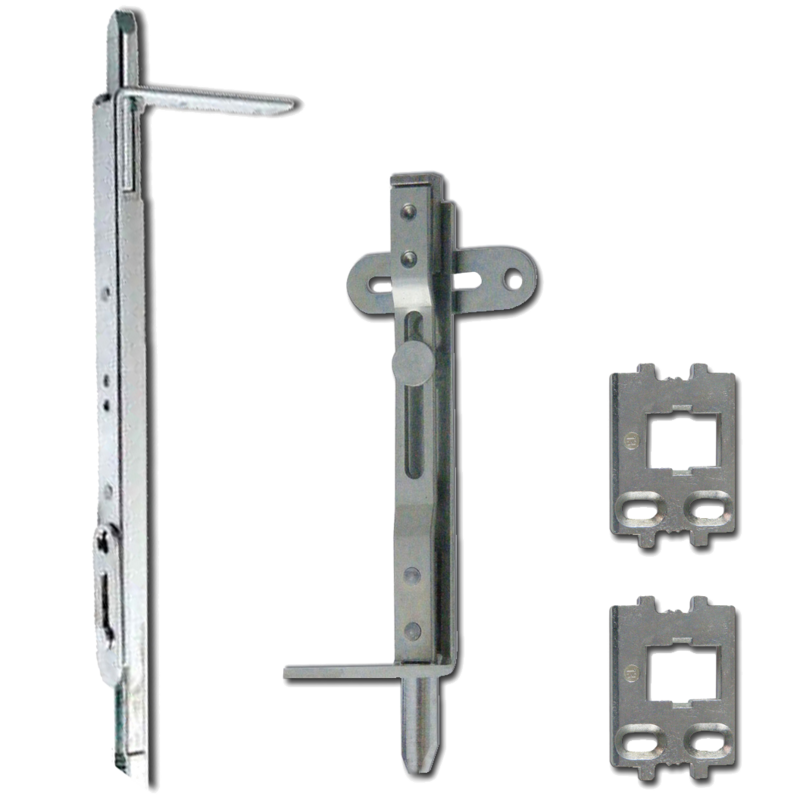 This French door shootbolt kit contains top & bottom bolts along with 2 keeps. 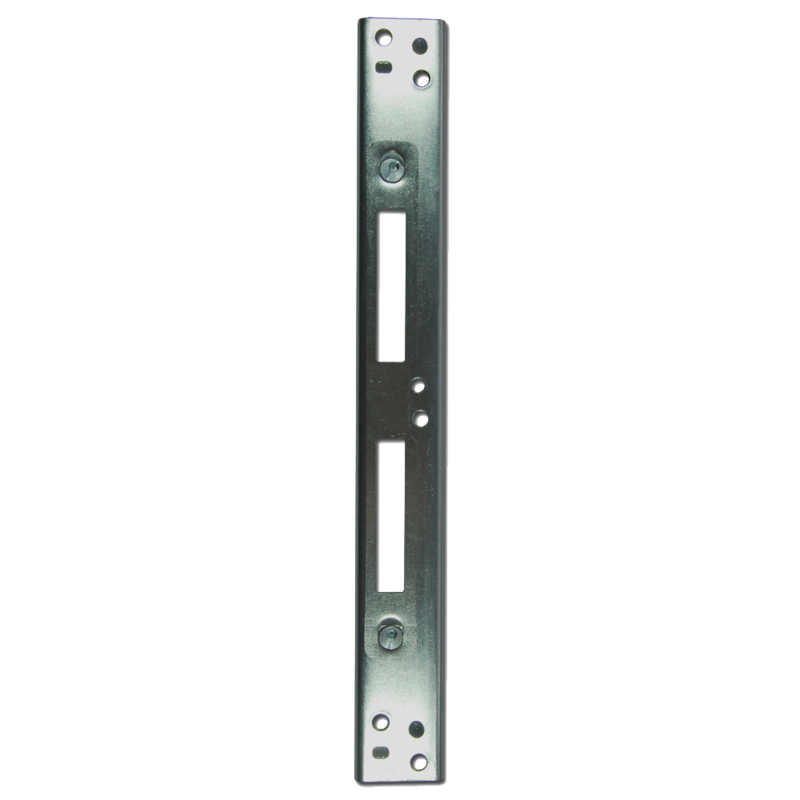 They are usually used to secure the slave door or window in place to allow the active door or window to securely lock into it. 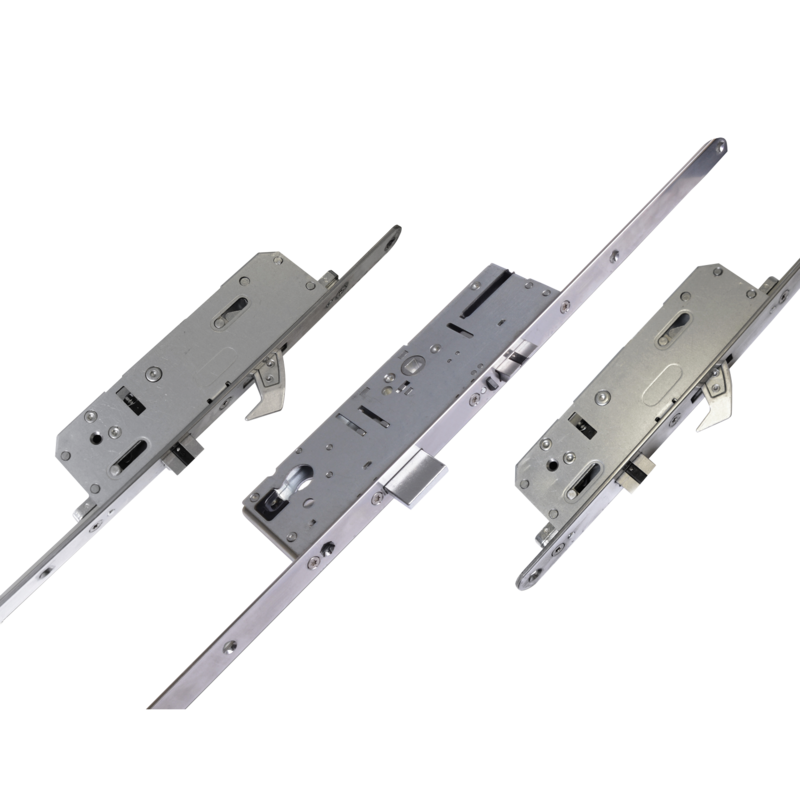 Era’s comprehensive range of multipoint locks are suitable for UPVC, composite, steel faced and timber entrance doors. 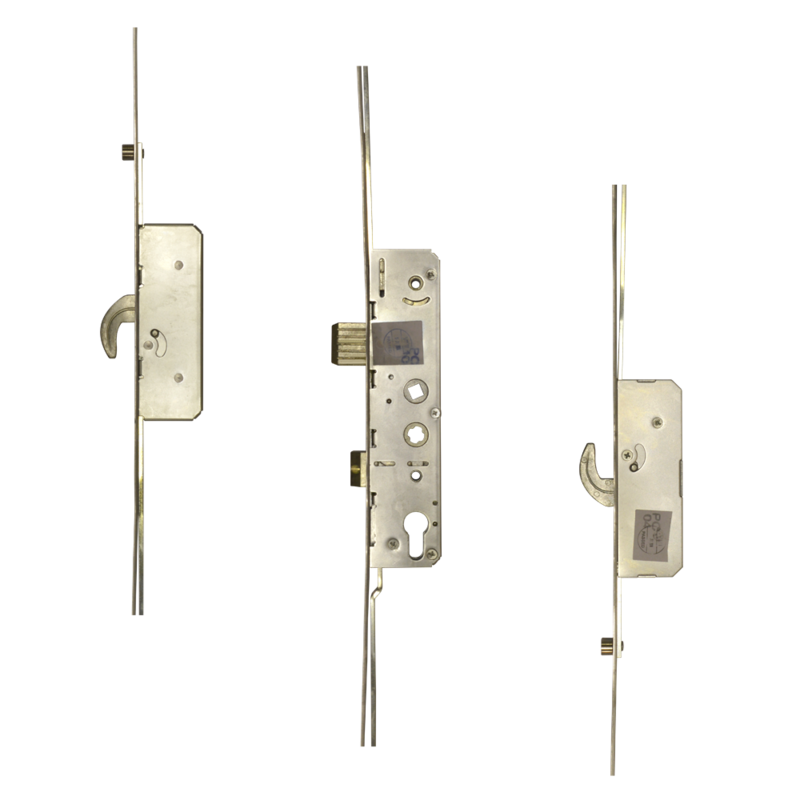 This non-handed high security multipoint locking system is designed to meet the requirements of Secured by Design, passing the latest PAS23 and PAS24 testing criteria. The Era 6635 has a snib, bi-directional throw of locking feature with an enhanced anti-jemmy feature and is suitable for split spindle lever/pad applications. 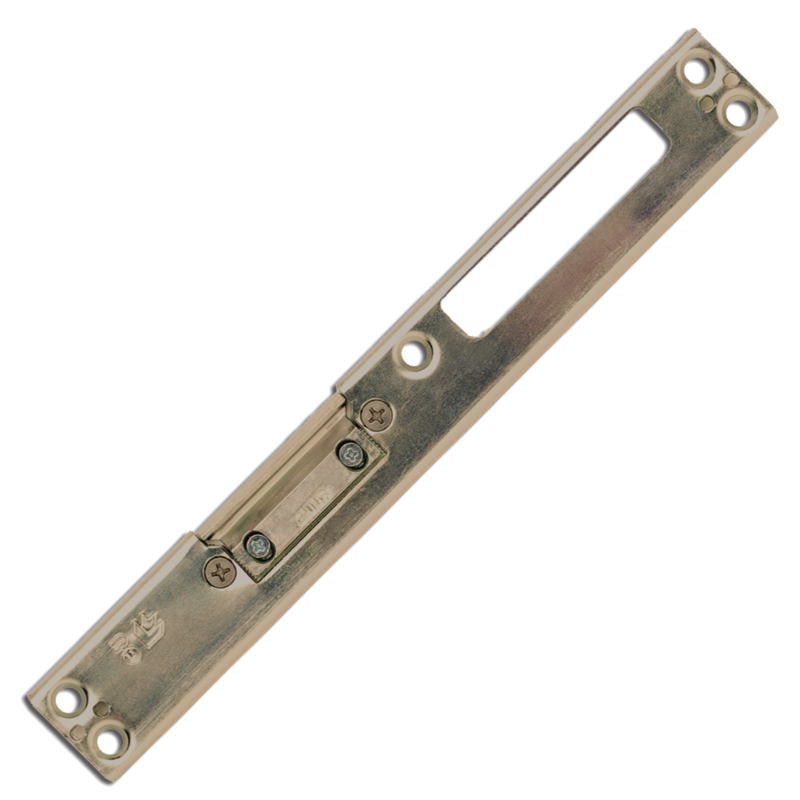 This non-handed Era Euro cylinder profile multipoint lock with 92mm centres is suitable for use on the slave leaf of French patio and sliding doors. This gearbox and arms has a total length of 1800mm and should be fitted with shootbolt extensions to form a full unit. 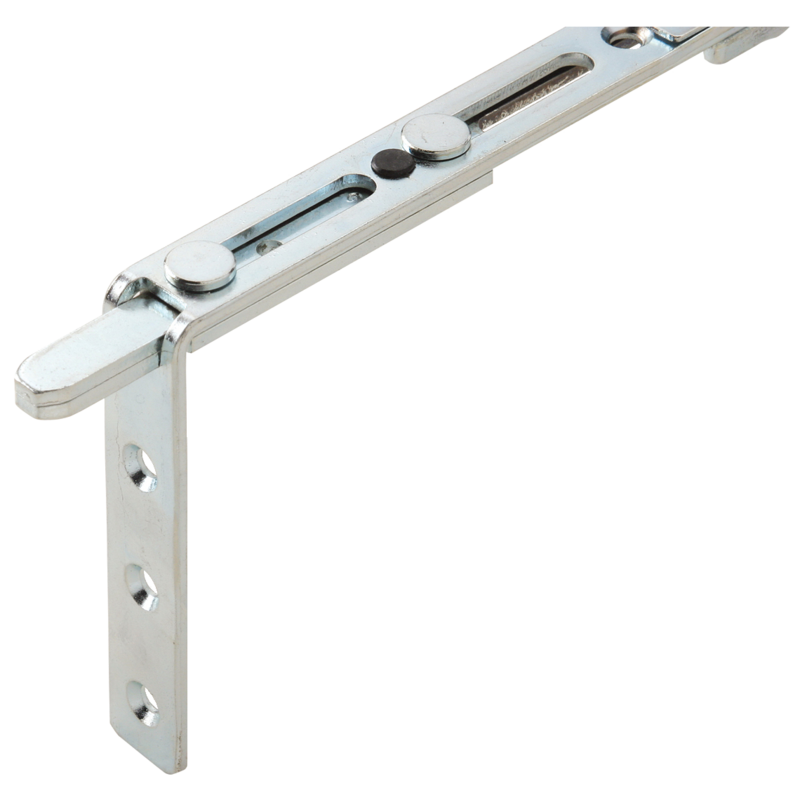 Additionally, an extension piece can also be fitted if extra length is required. The Era Surefire features a 20mm faceplate with radius ends and a corrosion resistant hardened stainless steel construction, available with either a 35mm or 45mm backset. It is approved to PAS24 and BS EN1670 as well as the standards of the Police Secured By Design initiative and it comes with a 10 year manufacturer’s guarantee. 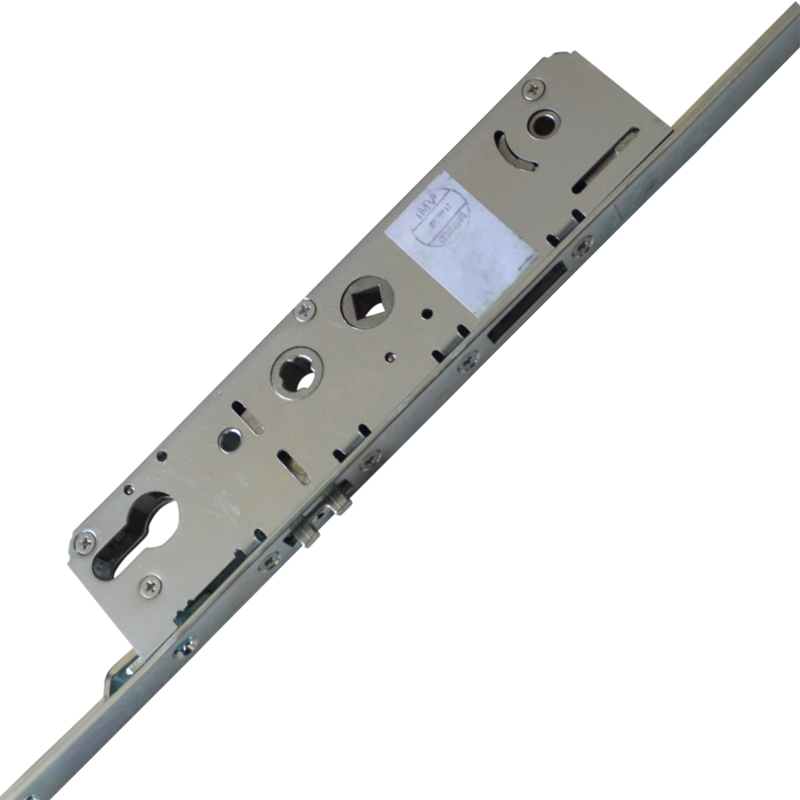 In addition to the latch & deadbolt centre case, this multipoint locking unit features 2 hooks & 2 latchbolts and it is suitable for either right or left handed application. 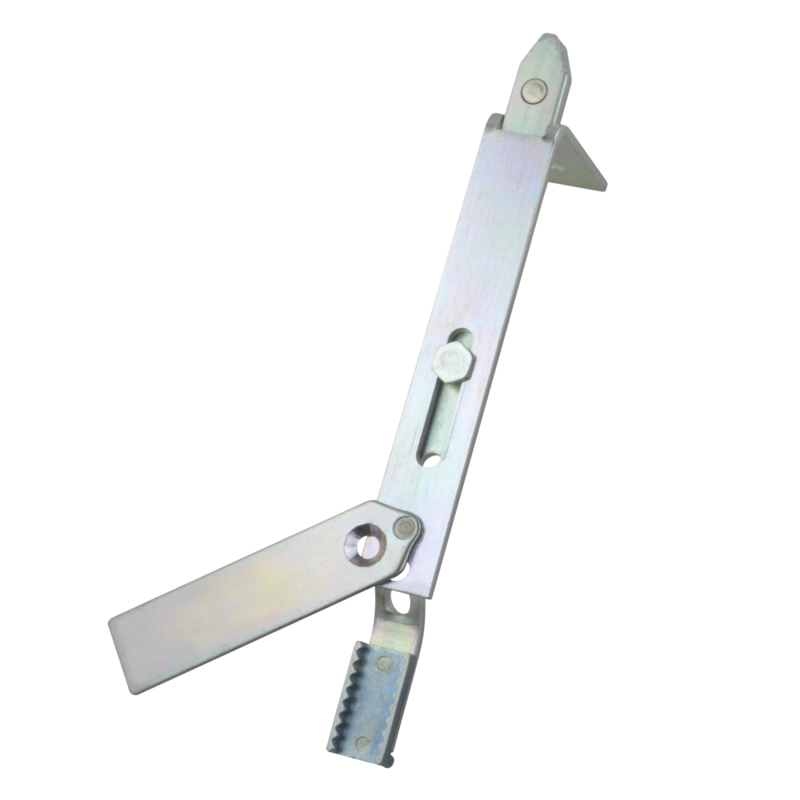 High security shootbolt attachment by Era to suit the Era slave/french door multipoint locking systems. Shootbolt attachment by GU to suit the GU 3000 ProLock Slave multipoint lock system. Shootbolt keep by GU to suit the GU 3000 ProLock Slave multipoint lock system. 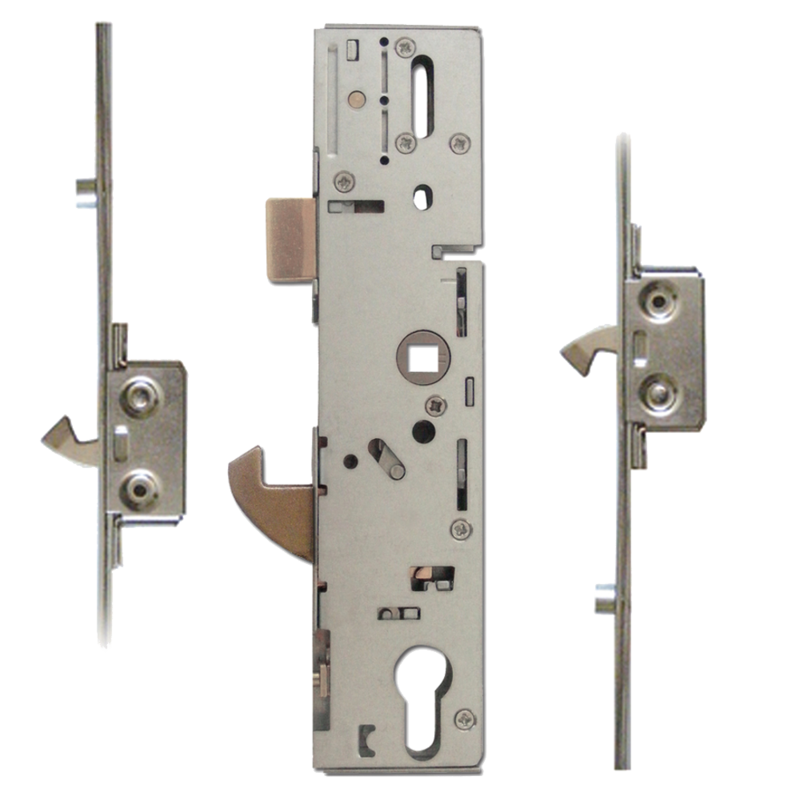 The GU 3000 ProLock Short & Slave are lever operated multipoint lock systems. 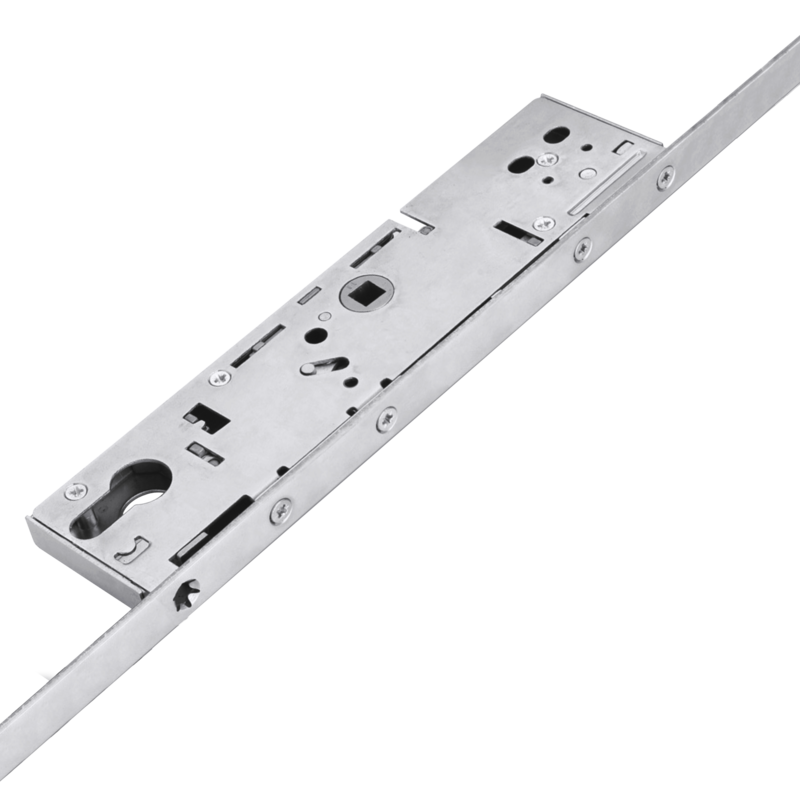 It can be operated by lifting the lever to engage the locking mechanisms and turning the cylinder fully, thus locking the unit. One full turn of the key followed by a downward push of the lever will unlock the system when locked.